We have a saying in our business, “the sun is our boss.” You do not really know what the weather conditions are going to bring you when you photograph outside. 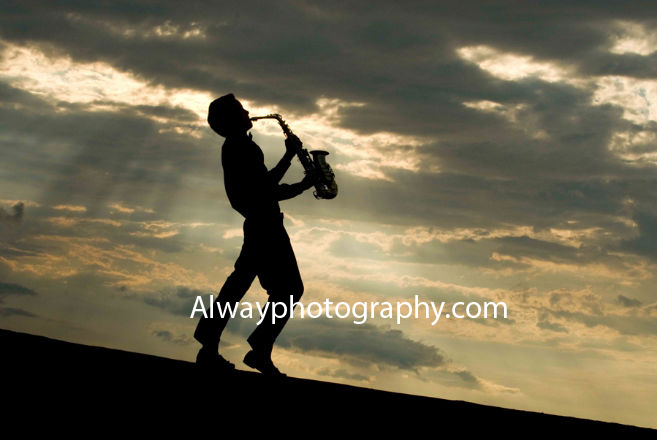 On this particular night, the weather conditions brought us an amazing photograph of a senior from Midland and his saxophone. This image was taken on the Ludington south breakwater. The conditions were perfect for an amazing photograph.